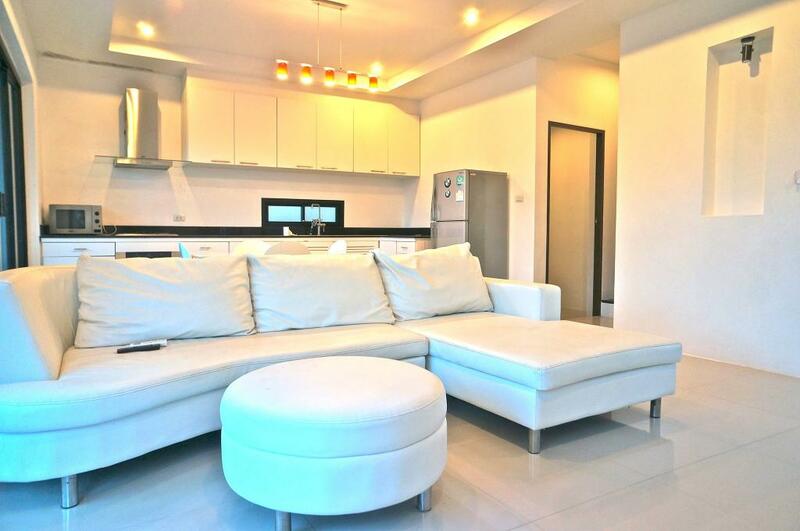 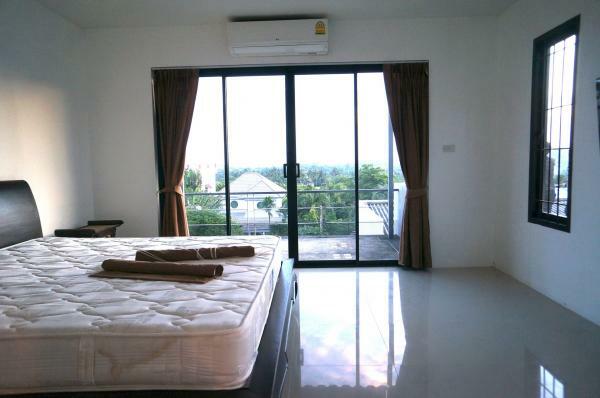 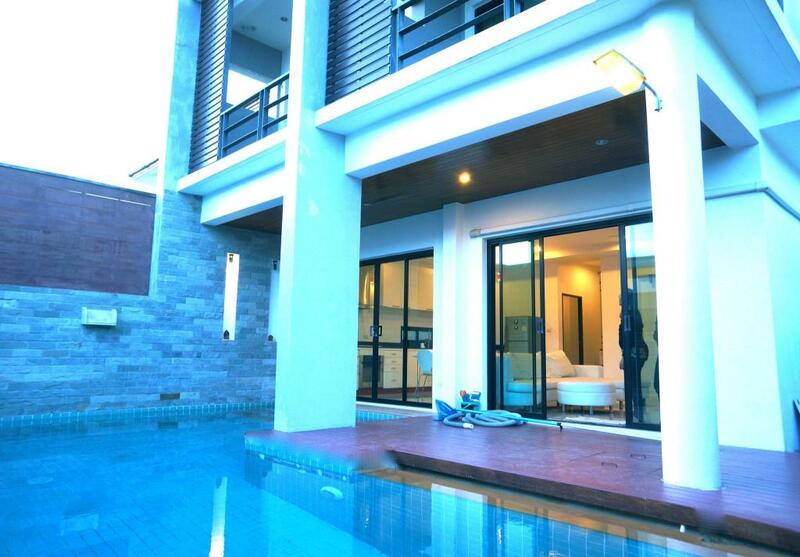 Long term rental: 50000 THB per month (1 year contract). 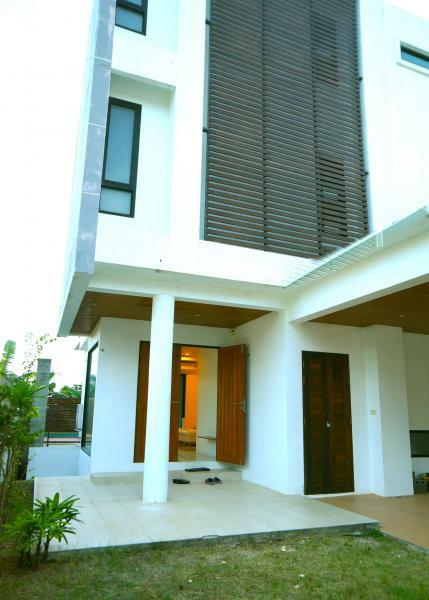 This private pool villa offers a large 3 bedrooms, 3 bathrooms, a living, dining and kitchen area. 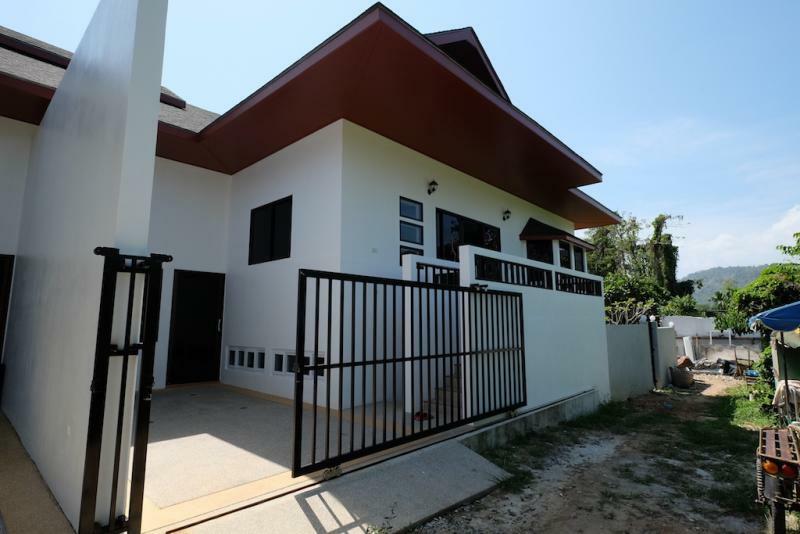 This house is ideal for a family who want to escape from the life of tourist areas, Just 5 minutes to Rawai and Nai Harn beaches,10 minutes to the amazing Promthep sunset point view and 5 minutes to restaurants, bars, night clubs. 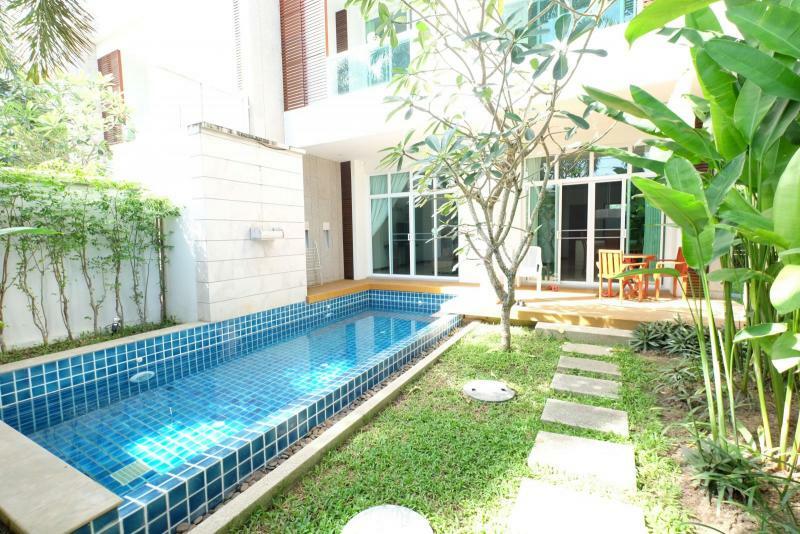 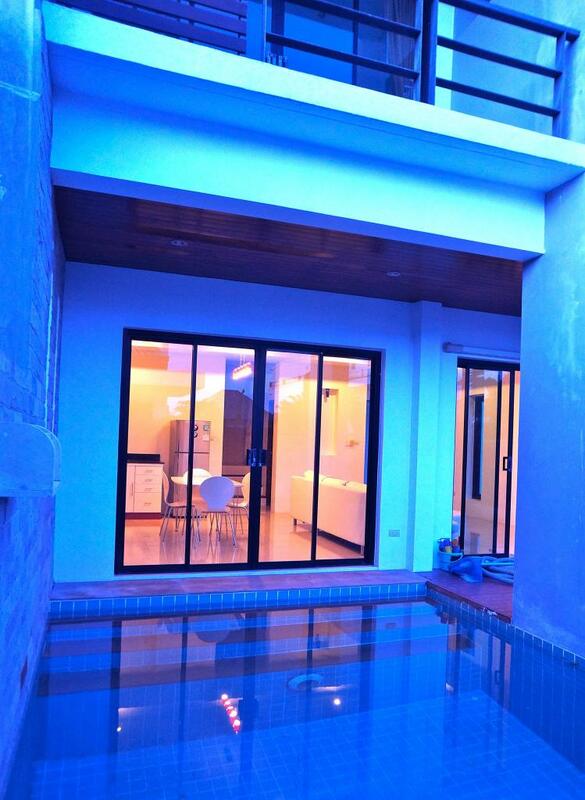 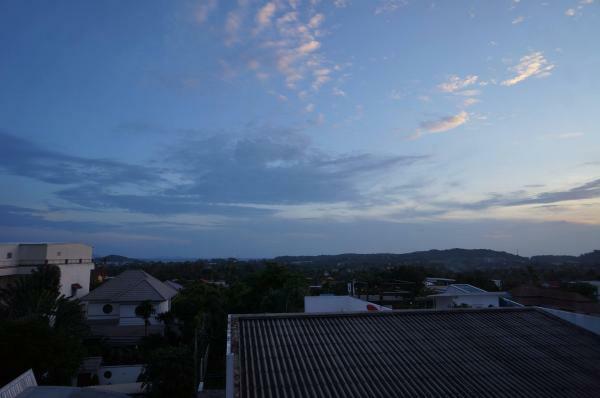 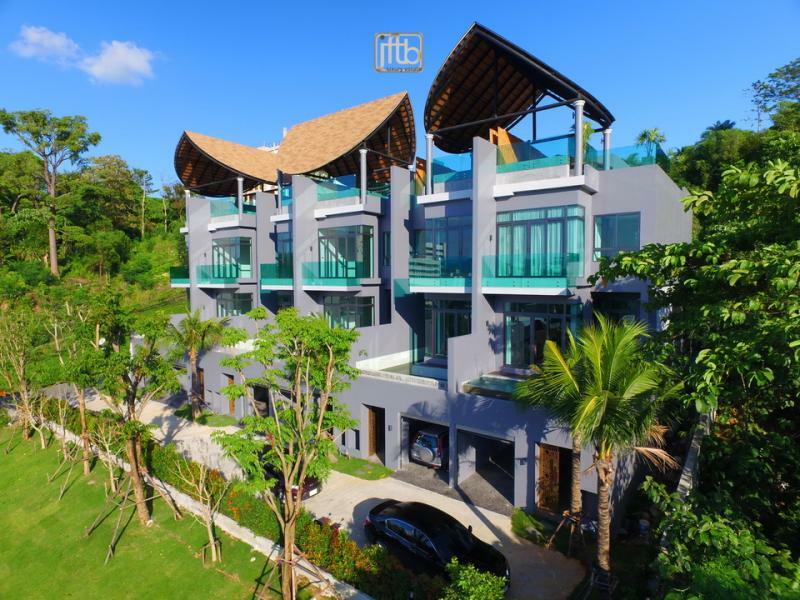 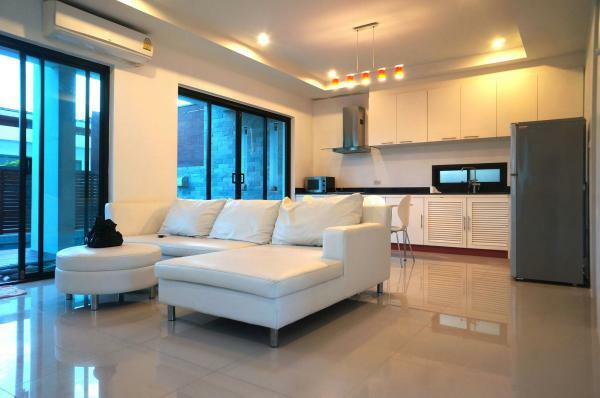 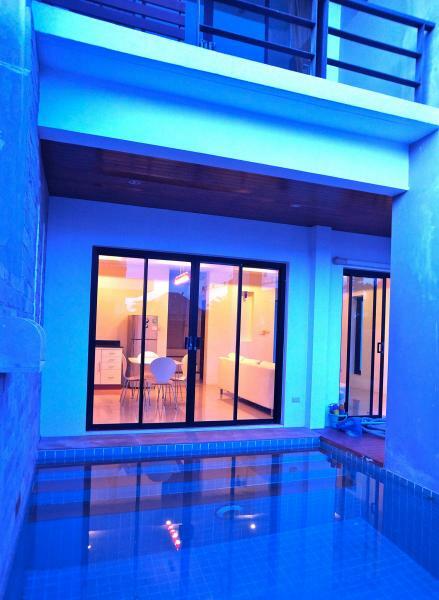 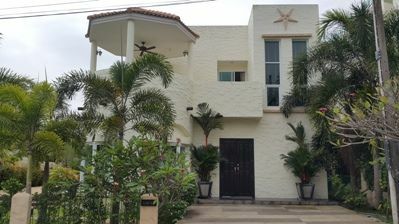 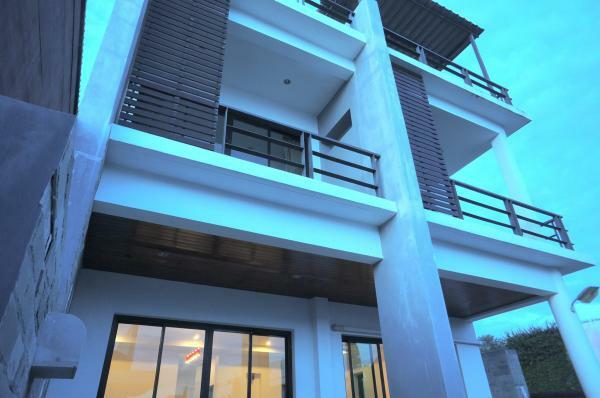 This house in Phuket has a parking with electric gate and provides : a swimming pool (30 m2), a roof terrace with sea view, bar, sun chairs, flat screens TV, fully equipped kitchen, parking, air conditioning in every room. 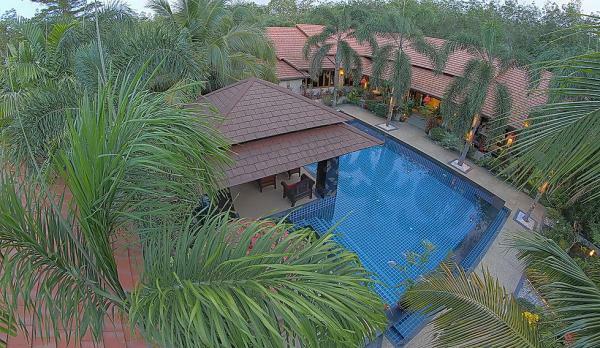 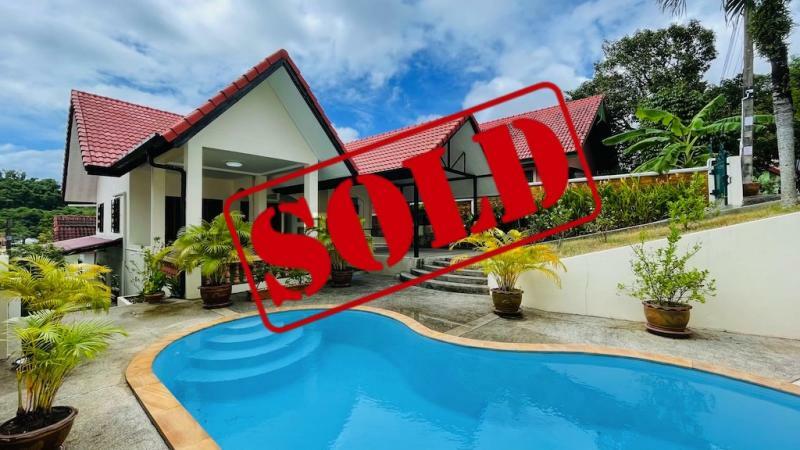 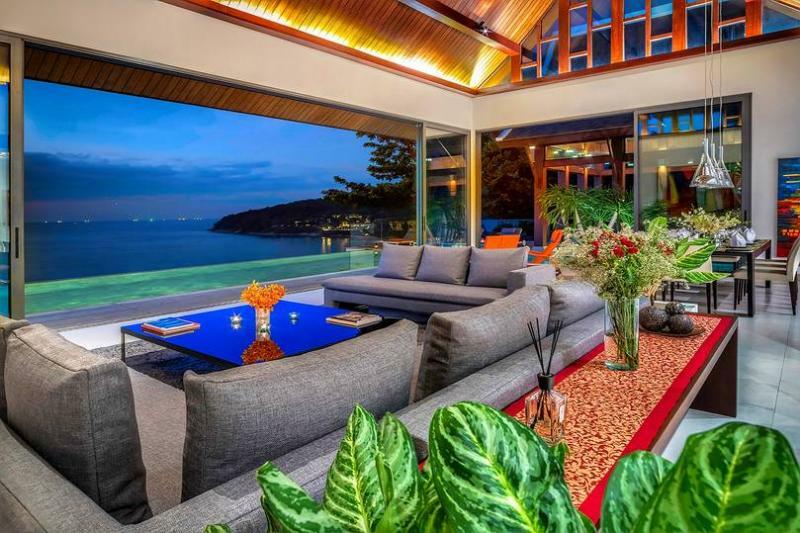 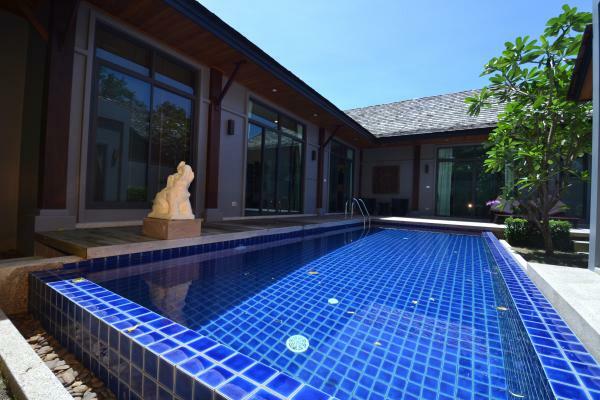 This spacious pool villa on 3 levels is ideally located in Rawai (between Chalong and Rawai Beach), 45m above the sea level, a few minutes away from the magnificent beaches, banks, delightful restaurants, shopping malls and shops.